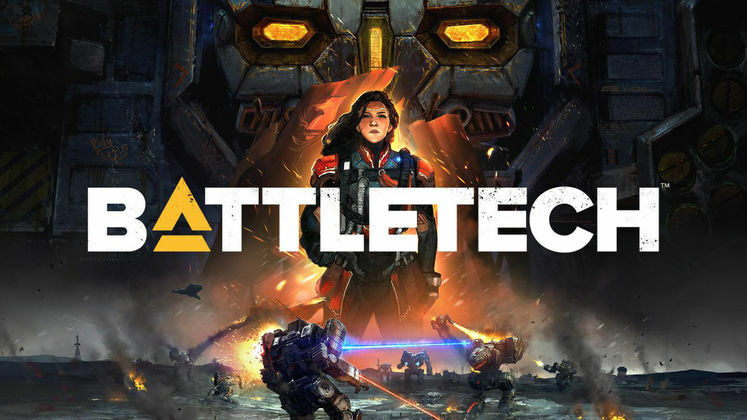 Paradox Interactive have announced that superb mech strategy game Battletech will get its first proper DLC expansion, Flashpoint, this year. Battletech: Flashpoint has a release date of November 2018 and an announcement trailer, which you can check out below. 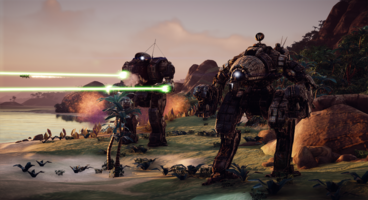 The expansion will add three new Mechs, a tropical biome setting, and the titular Flashpoints - high-stakes short stories in the Battletech universe. Looking for other great games like Battletech? 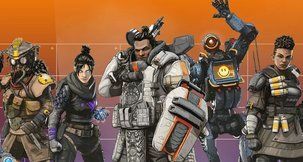 Check out our list of The Best Strategy Games on PC! 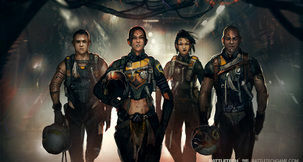 "Flashpoints are high-stakes branching short stories, comprised of procedural mercenary missions linked together with new crew conversations, special events, critical choices, and valuable rewards. 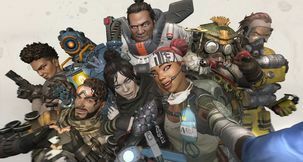 To ramp up the intensity, some Flashpoint stories will feature “Consecutive Deployments” in which players won’t be able to repair their ‘Mechs between missions." 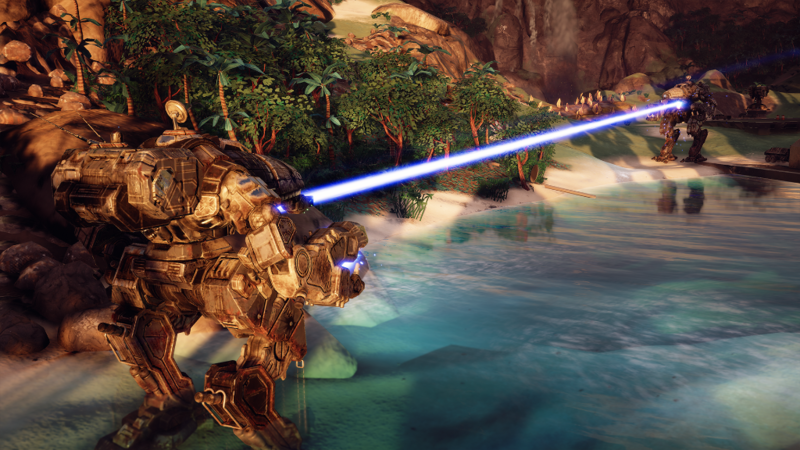 The three new Mechs are the Hatchetman (with "armor-chopping power">, the Cyclops (with multi-range firepower), and the Crab (with the ability to taste delicious). 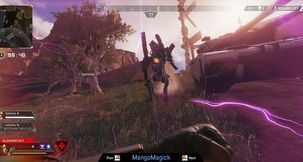 There'll also be a new Encounter called 'Target Acquisition', where players have to control three territories on a map to win. 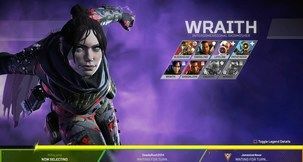 "Flashpoint stories give us the flexibility to design a huge variety of experiences, all with different sequences, events, challenges, decisions, rewards, etc. 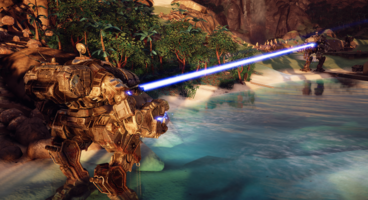 We’re combining core gameplay mechanics in new ways to create deeper content," said Mitch Gitelman, Battletech Game Director and co-founder of Harebrained Schemes. 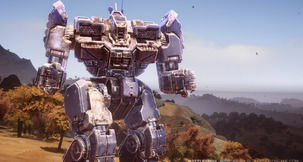 Battletech: Flashpoint will be out in November 2018. The first game could well be our game of the year, so we're very excited for more. 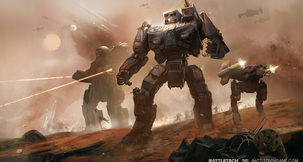 You can pick up a copy of Battletech from Voidu.com for €33.14.